Daniel Whaitiri is our dedicated Freedom Driver for the Howick area who will be assisted by his wife Pauline on occasions. Daniel’s background has been in sales and marketing across N.Z. and Pauline is a primary school teacher in and around East Auckland. 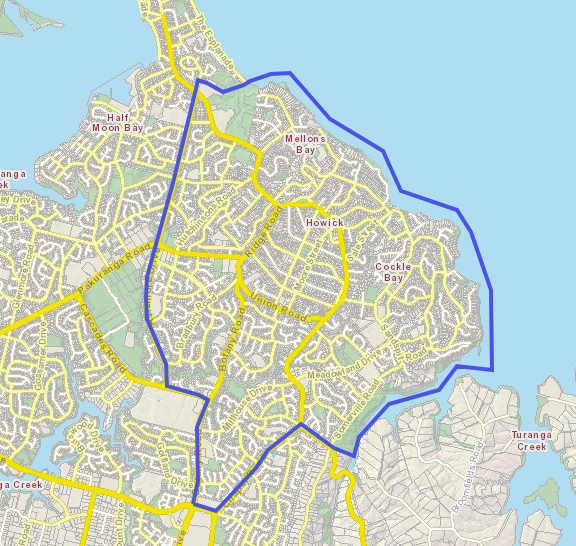 Both Daniel and Pauline have lived in the Howick and Pakuranga areas for over 35 years and consider themselves local’s who know the area very well. The car they are using is a medium sized sport utility vehicle (SUV) which is capable of carrying up to 4 passengers, fold up wheelchairs or walkers, all in air conditioned comfort. Daniel has all the training and certification for Total Mobility (TM) to make your journey safe and reliable. Feel free to contact us to discuss your transport needs.